Was L.A. rapper YG shot four times in a drive by shooting? No, that's not true: the story was uploaded by someone to a prank website where it went viral and the news kept spreading even after the article was taken down by the site. According To TMZ, L.A Rapper YG Shot 4 Times In Drive By Shooting While Paying Respect To Nipsey Hussle, Hours After Being Shot. According To Multiple Sources, YG Was Confronted By A Rival Gang After A Big Confrontation. YG Was Rushed To Near Hospital And Appears To Be In Critical Condition. There is no mention of the "news" on TMZ and the site where the story was originally published has taken it down, replacing it with the message: "It was a bad joke and has been deleted! ". 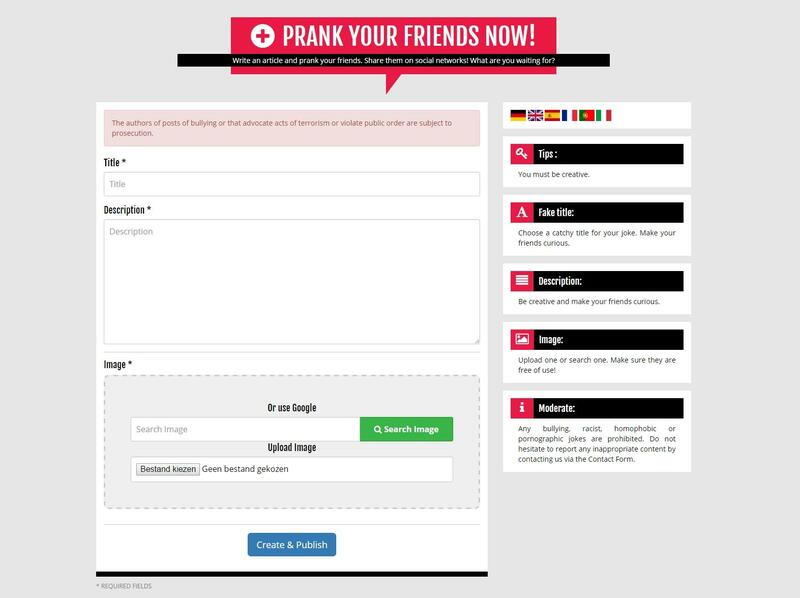 The site that published the story is a prank website where users can submit their own headline, description and photo to create realistic looking prank news articles. A website that lets users make up headlines and stories and share them on social media.